"H I S T O R Y"
ARIZONA JUSTICE OF THE PEACE AND CONSTABLE ASSOCIATION It was in the 1940's when the Justices of the Peace and Constables in Arizona met and formed a group and called themselves "ARIZONA JUSTICE OF THE PEACE AND CONSTABLE ASSOCIATION." By the early 1990's, the Association had become very strong not only monetarily but had gained strength in lobbying judicial issues with their state legislators. 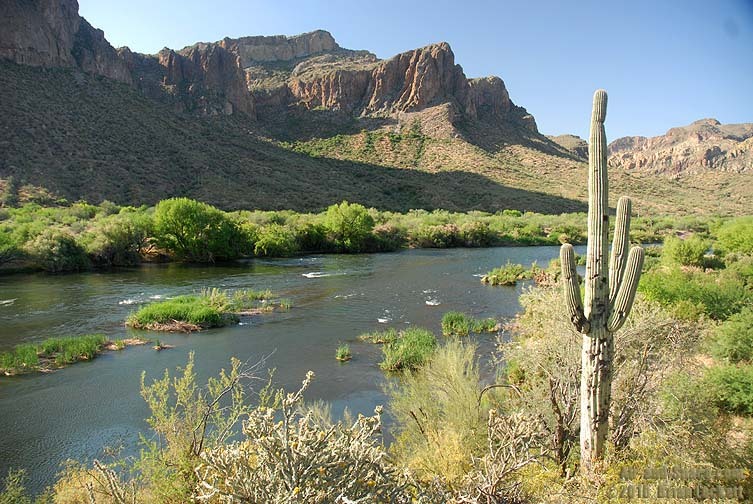 It was then ruled by the Arizona Supreme Court that there needed to be a separation of powers and that the Justices of the Peace and Constables could no longer co-mingle as an association. Consequently, the association separated immediately dividing the association funds. The Justices of the Peace quickly formed a new association, named "ARIZONA JUSTICE COURTS ASSOCIATION." This association established an open policy whereas anybody with the courts could be a member. This association lasted approximately two years when its members realized that court employee issues were different in all the classifications and terminated this association. ARIZONA JUSTICE OF THE PEACE ASSOCIATION In 1996 a new organization was formed called "ARIZONA JUSTICE OF THE PEACE ASSOCIATION." Membership was limited to Justices of the Peace currently in office. Hon. 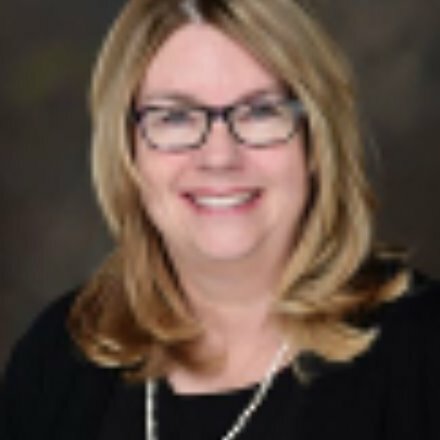 Sherry Geisler was the first president and the key figure in forming this association and keeping it going. 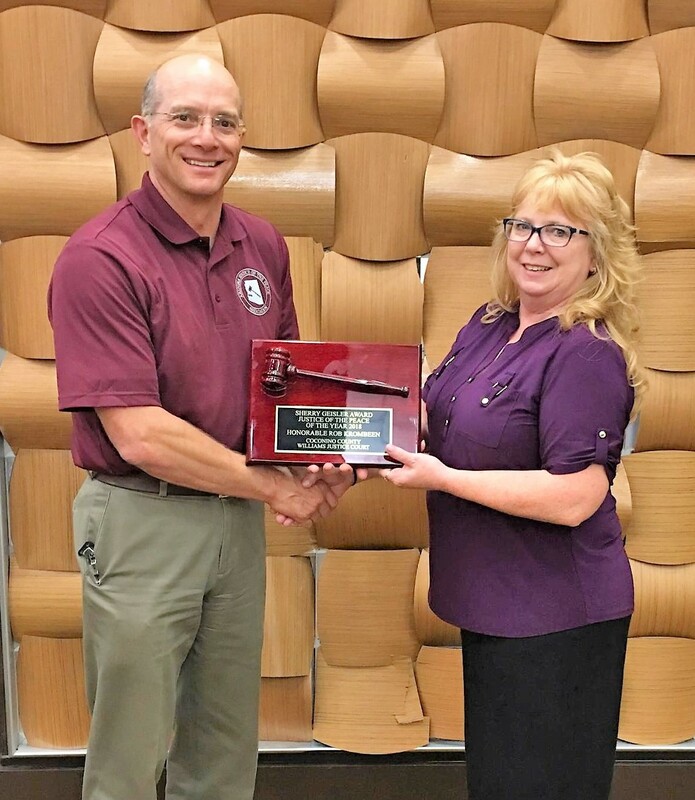 Other than the bylaw changes in 2004 adding Magistrates and Protems and making officially retired justices honorary members, the association is as it stands today. Each year a Justice of the Peace is recognized for his or her outstanding service to the Judiciary. 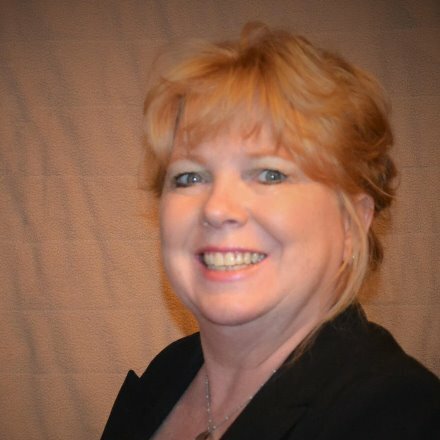 In 2013 the Award name was changed to the Sherry Geisler Award in honor of the late Honorable Sherry Geisler of Round Valley Justice Court. Judge Geisler began her career as a clerk in 1982 she served as a pro-tem and began her judicial career in 1993. 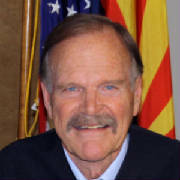 When the association split from the partnership with the constables the Az Justice of the Peace Association was born Judge Geisler was the first association president in 1996. 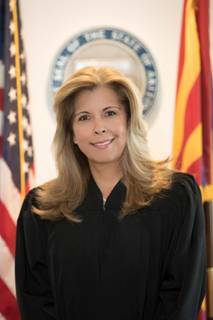 Judge Geisler served on numerous committees for the Arizona Supreme Court including the Judicial ethics commission she served as a mentor judge for many years; she was a true example of the qualities expected for the Justice of the Peace of the year award. 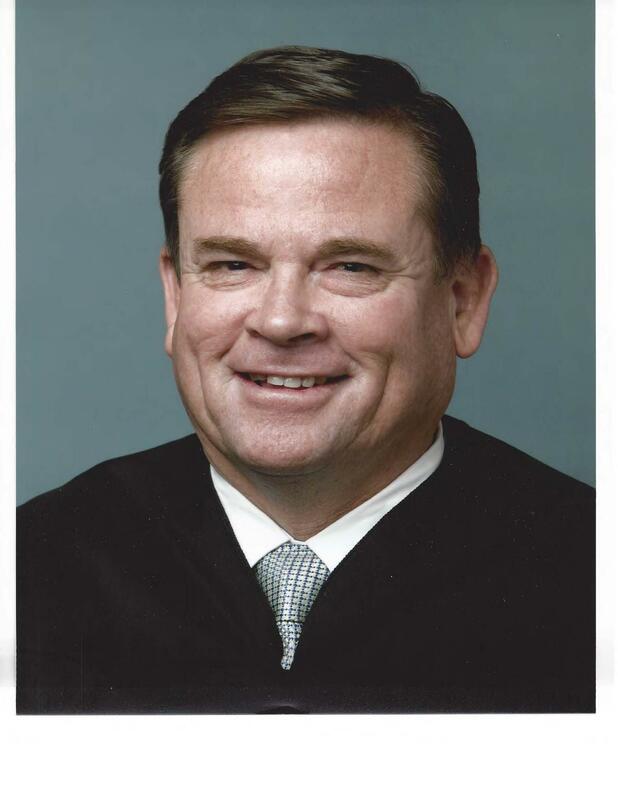 This year’s recipient for the Justice of the Peace of the year is currently the Presiding Judge for Coconino County and was first elected in 2010. 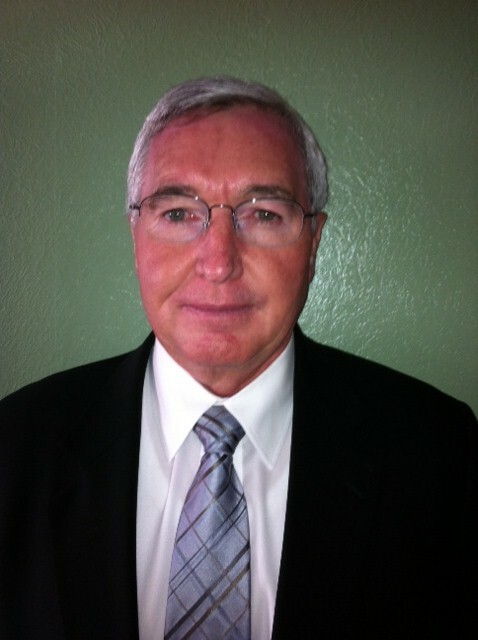 Judge Krombeen is the Justice of the Peace and Town Magistrate in Williams Arizona. 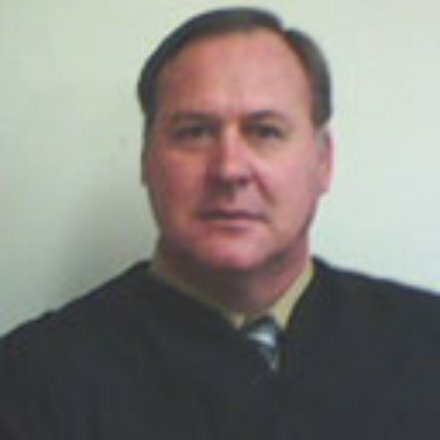 In his first year Judge Krombeen implemented new collection efforts and created a Law Day in the Williams area. Judge Krombeen was instrumental in assisting the Town of Tusayan to create a court which includes a monthly appearance and a video link which provided access to justice in this remote town. 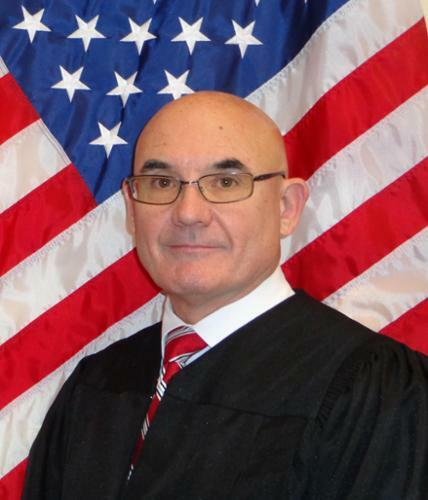 Judge Krombeen was the Co-Chair who hosted the National Judges Association conference and meeting in Williams Arizona in 2018. Judge Krombeen made it one of his priorities was to assure his staff, court customers and himself had a high standard of security and safety. Judge Krombeen developed a video regarding security standards which has been utilized by many across the State as a training model. 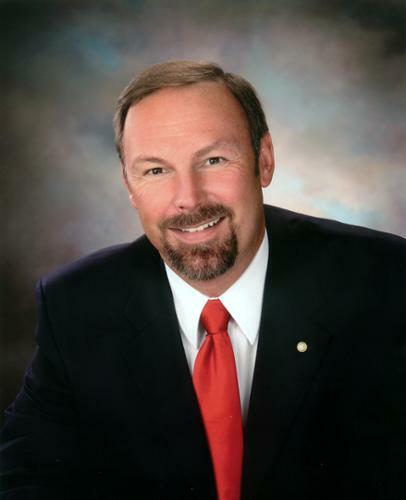 He is Chair of the Coconino county Security and emergency Preparedness Committee as well as serves on the Supreme Court Security Standards Committee. 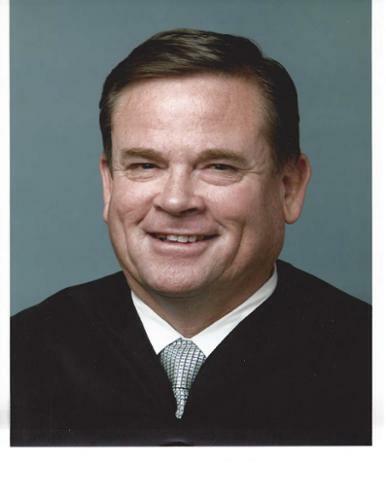 Judge Krombeen writes a column about the Court in a local periodical, provided Justice Tracks training to over 125 local business people and employees in his area. Annually participates in Law Day events and Mock Trials for local High School students. In support of Judge Krombeen the JP Association received several letters of support, including one from the Court Administrator who acknowledged his forward thinking, his ability and willingness to work with all partners of the justice system including the legislative and executive branches. 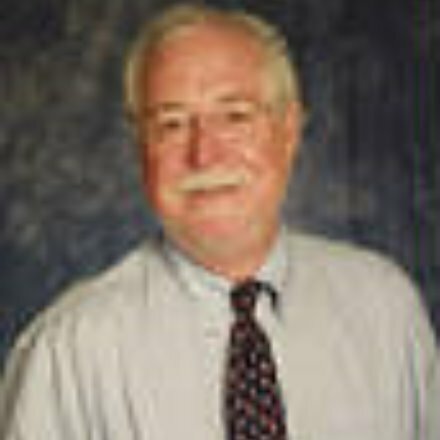 Judge Krombeen was credited for being instrumental in negotiating a new IGA with the County and City of Williams, which created a seamless and more efficient consolidated Justice and Magistrate Courts. Judge Krombeen’ s staff wrote he works above and beyond to assure the Court is the best and he continues to strive for new and innovative ways to dispense justice and encourages his team to participate in all planning aspects. 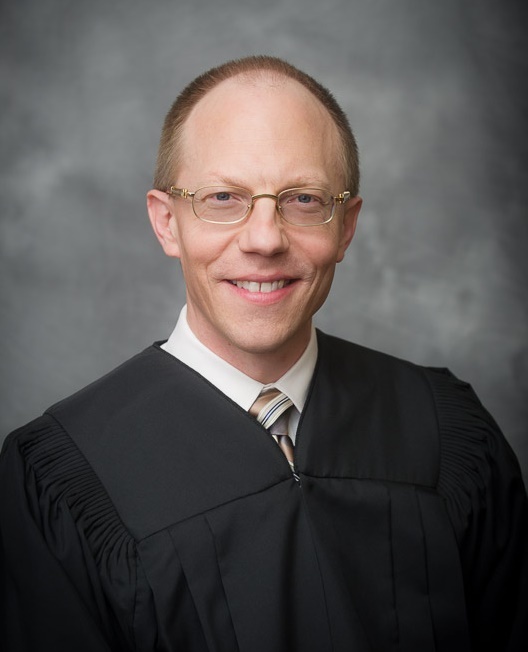 In July 2019, Vice Chief Justice Brutinel will transition to the Chief Justice. Each incoming Chief Justice develops and adopts a "Strategic Agenda", for his or her term. Earlier this year Dave Byers, Administrative Director of the Courts invited the "Association" to submit suggestions to be considered. The Executive Board was solicited for comments and again for review of the finished product. The submission is the document below for your review. Annual Business meeting on September 6, 2019 at 11:30A.M.